Nine candidates have filed for the June 30 special election to finish former U.S. Rep. Blake Farenthold's term, according to the secretary of state's office. The deadline was 5 p.m. Friday. As expected, the group includes the four candidates who are currently in the May 22 runoffs for the November election: Democrats Raul "Roy" Barrera and Eric Holguin as well as Republicans Bech Bruun and Michael Cloud. The other five candidates who filed for the special election are Democrat Mike Westergren, Republican Marty Perez, independent Judith Cutright, Libertarian Daniel Tinus and independent Christopher Suprun. Of the five candidates who are not also in the runoffs, Suprun, who is from Dallas, is perhaps best known — he refused to vote for Donald Trump at Texas' Electoral College meeting following the 2016 presidential election. Westergren, meanwhile, is a Corpus Christi lawyer who unsuccessfully ran for Texas Supreme Court in 2016. Abbott announced the special election Tuesday, giving candidates only three days to file for the race to complete Farenthold's term, which ends in January 2019. Early voting for the special election runs from June 13-26, and a runoff — which looks probable given the number of candidates — would likely take place in September at the latest. 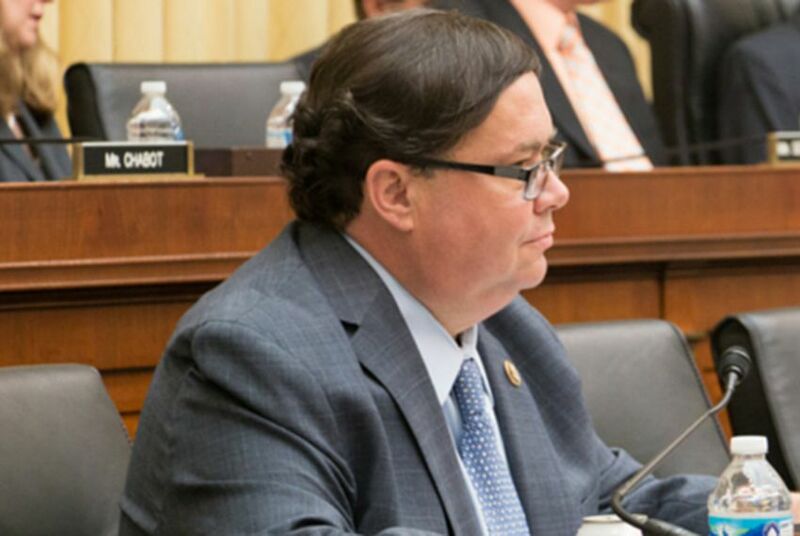 Farenthold, a Corpus Christi Republican, abruptly resigned earlier this month amid mounting scrutiny over the revelation last year that he used $84,000 from a taxpayer-funded account to settle a sexual harassment claim in 2015. On Wednesday, Abbott issued a letter to Farenthold demanding that he make good on his promise to repay the amount by putting it toward the cost of the special election. Abbott asked Farenthold to respond to the letter by Wednesday. Before the June 30 special election to finish Farenthold's term, voters in the district will vote in primary runoffs on May 22 to determine Democratic and Republican nominees for the seat in the fall. The winner of the November contest will serve a full term beginning in January 2019.